Super Smash Bros Ultimate is the first in the series since Super Smash Bros for Wii U, and a hell of a lot has changed since then. 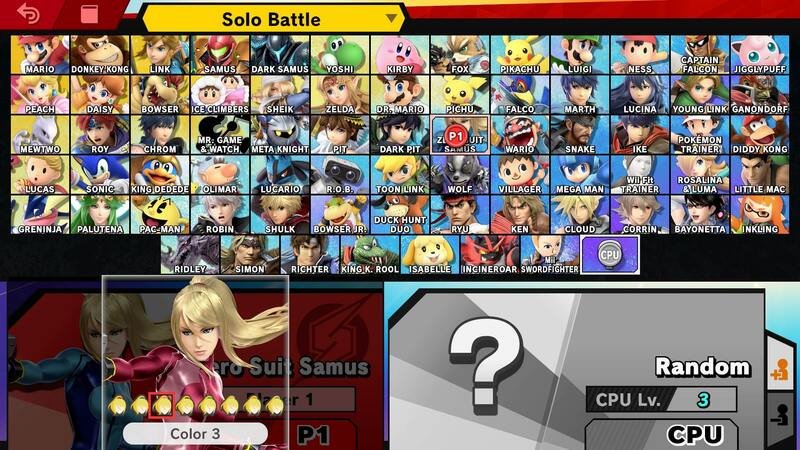 Firstly, every single character from Smash history will feature in Super Smash Bros Ultimate. There are also over 1000 audio tracks, and over 100 stages as well. To help you get settled in, we’ve been busy putting together character guides for every single fighter in the game. In this Super Smash Bros Ultimate Zero Suit Samus Guide, we’ll be detailing everything you need to know about Zero Suit Samus in Super Smash Bros Ultimate. From Alternate Outfits to what changes have been made since last appearance, we’ve got you covered. Zero Suit Samus returns once again as a fully-fledged fighter in Super Smash Bros Ultimate. She’s gone through a number of changes since her last appearance, which was in SSB4. She also appeared in Brawl, operating separately from the standard Samus character. Let’s see what’s what. 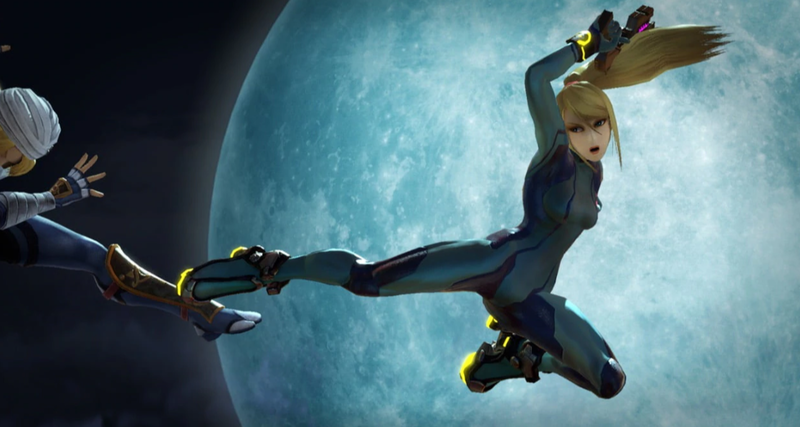 Zero Suit Samus is actually a more agile character than you might first think in Super Smash Bros. Ultimate. In the table below, you can find all the moves of Zero Suit Samus. Zero Suit Samus has gone through a number of changes since her last appearance. Everything from animations to a brand new Final Smash has been added, making her a slightly different fighter. We’ve listed all of the main changes we’ve noticed below. Several of Zero Suit Samus’ animations have been altered including Fire Jump, idle, and Dash. Zero Suit Samus now resembles her appearance in Samus Returns concept art, with a different look for her suit. There’s a new Final Smash, more on that later. Zero Suit Samus has some Alternate Costumes for players to choose from. They’re a little more detailed than the usual palette swaps, with variations in dark blue, pink, black, yellow, and silver. There are also two outfits where Samus has her arms and stomach exposed. These come in blue and orange variants. We’ll be adding screens for each one shortly. 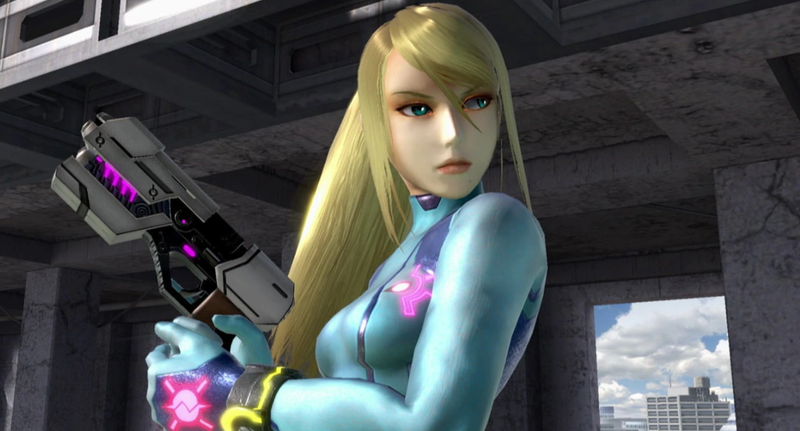 Zero Suit Samus has a brand new Final Smash called Zero Laser. She summons her gunship and dons her suit, before firing a laser attack. We’ll have to wait until we get our hand on the game to embed a clip.